The Honor View20 with its flagship 7nm chipset, stunning design and new camera tech will go heads on with the OnePlus 6T. Here are our first impressions. The Honor View20 is the first smartphone with in-display front camera. 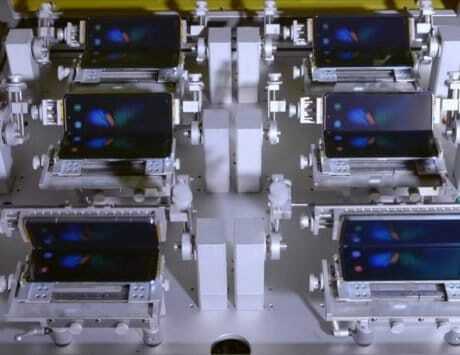 The smartphone packs a 48-megapixel rear camera with a secondary ToF sensor. It is powered by a 7nm Kirin 980 SoC with up to 8GB RAM, 256GB storage. After a series of successful launches in 2018, Honor started 2019 with the affordable ‘10 Lite’ smartphone. Next, the company is all set to introduce its flagship smartphone, the Honor View20, and the launch event is set for January 29. Pre-bookings for the View20 have already started, and it will be available exclusively via Amazon India. 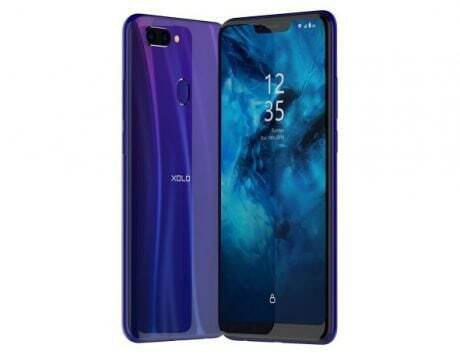 The Honor View20 is the global variant of the ‘V20’ smartphone that was announced in China last month. 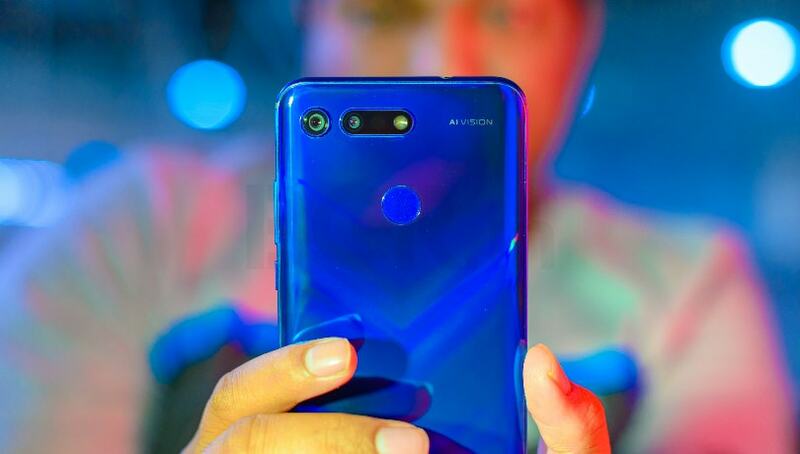 Talking about highlights, the Honor View20 is the first smartphone in India to come with an in-display selfie snapper. 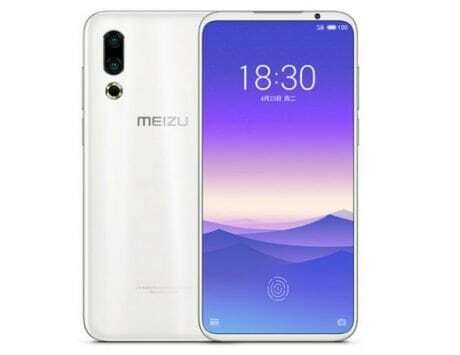 It is also the first smartphone to come with a 48-megapixel rear camera, along with a secondary TOF sensor. There are several other talking points of the Honor View20 that will be discussed in the detailed review. Ahead of the launch, I spent some time with the smartphone and here are my first impressions. 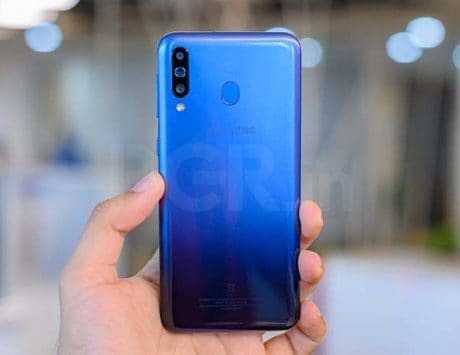 With the P20 Pro, Huawei introduced gradient color schemes, and since then, it has tried something different with every other phone. The Honor View20 is no different. You have metal frame with diamond cut edges, front and back glass design and more. One highlight of the Honor View20 design is its laser etched gradient finish in V-pattern representing the V-series. The back looks stunning and it reflects light in different patterns as you turn the device. 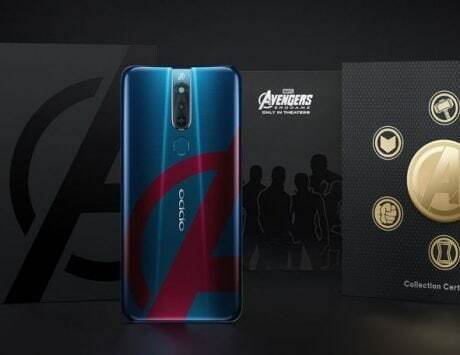 We have the Sapphire Blue color variant for review, but Honor also has the Red and Black variants that it sells in China. Apple made a controversial design choice for the iPhone X by including a wide-notch on top. 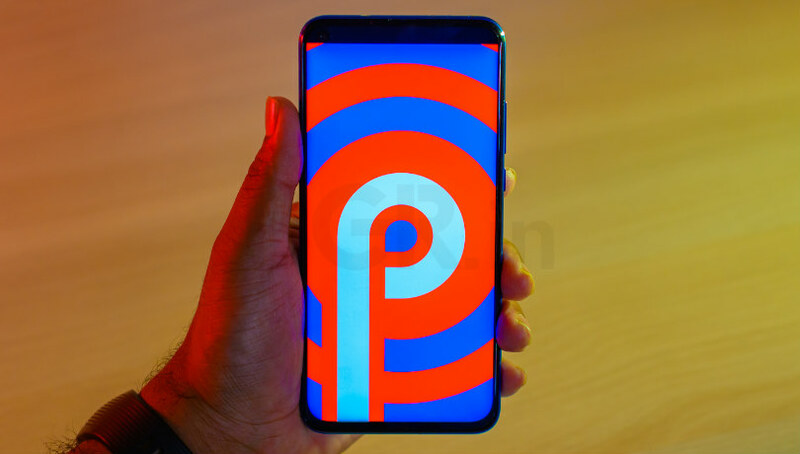 While smartphone makers highlighted it as a feature that allows for slightly bigger screen, critics and users considered it a design compromise. 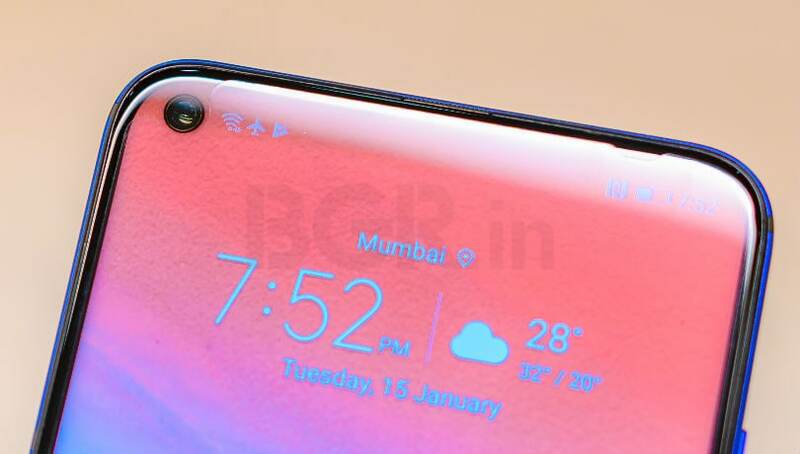 Yet, the infamous notch became the trendsetter in 2018. 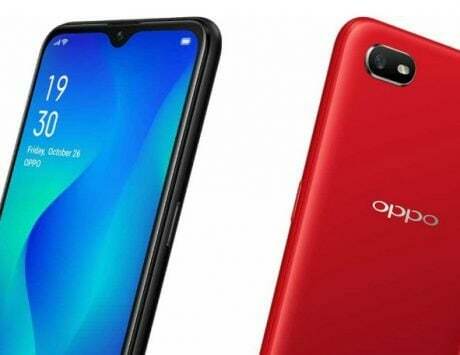 The likes of Oppo and Vivo introduced mechanical pop-up cameras and dual displays, whereas Xiaomi and Honor tried slider design to ditch the notch. The latest alternative is the in-display selfie camera, and we are likely to see more smartphones with this tech in 2019. Widely referred to as hole-punch design, the display comes with a hole for selfie camera, which also helps save a good amount of screen space. 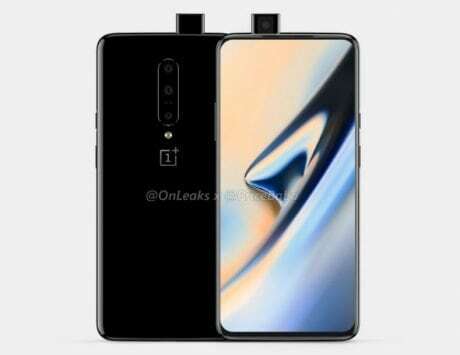 The hole-punch can be placed anywhere on the top, and while Honor View20 has it on the top left, the leaked Galaxy S10 renders show that the smartphone will feature a hole-punch on the right. The Honor View20 features a 6.4-inch FHD+ display with a resolution of 1080×2310 pixels. 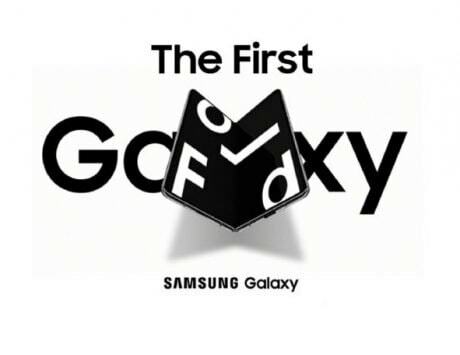 First party apps have been optimized to accommodate the hole-punch, but third-party apps are yet to support it. Say YouTube for instance, when watching videos in full screen the in-display selfie camera can be seen as an obstruction at the bottom. It will take some time for third-party developers to optimize their apps for this tech. The Honor View20 comes with a 25-megapixel selfie snapper with aperture f/2.0. At the back, dual camera setup is quite common on smartphones these days. However, the View20 uses a different setup. The primary camera is of 48-megapixel resolution (Sony IMX586 sensor) and f/1.8 aperture to let you capture better low-light photos. The camera is backed with a secondary ToF 3D sensor which not only adds DSLR-like bokeh effects to your photos, but also helps to create 3D scan models. The smartphone does not come pre-installed with apps that can take advantage of ToF sensor, but as it gets more popular, we can expect some innovative apps soon. Both the front and rear cameras are AI backed to help you capture better photos. Completing the package is the 7nm Kirin 980 SoC with octa-core CPU, and dual NPU for on-device AI related tasks. It is paired with 6GB / 8GB RAM, and 128GB / 256GB storage options. For powerful graphics performance, the View20 comes with a Mali-G76 GPU, and GPU Turbo 2.0 feature for smooth gaming experience. The smartphone runs Android 9 Pie OS out of the box with Magic UI 2 skin on top. With GPS, dual SIM card slots, 4G VoLTE, and Wi-Fi ac, the View20 also comes with a 1.4Gbps cat21. Modem for faster download speeds. To keep things ticking the smartphone packs a 4,000mAh battery, and comes bundled with a 40W fast charger. The Honor View20 is an interesting smartphone that looks to set the trend for the year. It packs impressive specifications sheet and a stunning design. With the smartphone, Honor is entering the premium segment, and will directly compete with the OnePlus 6T. 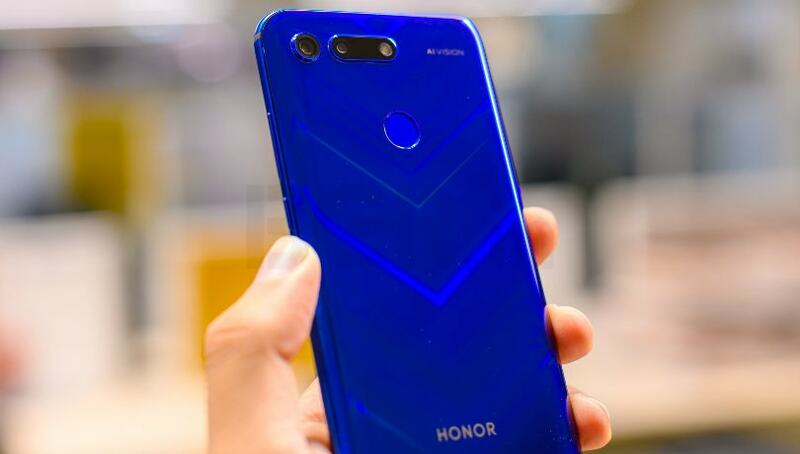 Reports indicate that it will come with a price tag of around Rs 40,000, and it remains to be seen if Honor can go a bit more aggressive to make it competitive. We will be putting the Honor View20 through the paces in the coming weeks, so stay tuned for our detailed review.